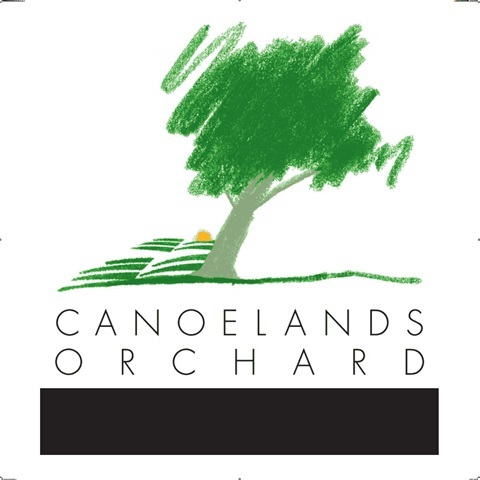 Here at Canoelands Orchard we are aiming to give the public the opportunity to buy direct from the farmer. Our main produce is nectarines but we also grow plums and peaches,tomatoes, passionfruit and blueberries. We will be offering pick your own stone fruit daily throughout November and December (please check WHATS HARVESTING as it varies through the seasons depending on weather) Call Jaime 0419 688 039 to book in for groups of 20 or more. We will also offer farm tours so you can see how it all happens. We want you to come and experience the aroma of the fruit and enjoy the background of where it comes from. Throughout the rest of the year we offer different tours and special events. We will be running some bee tours and blossom tours, tractor tours and more. We have a stall on the property where we sell our fresh produce and our own honey, jams chutney, icecreams and jewellery. We have coffee, snacks and drinks also available. Come and relax, bring a picnic along if you like. PYO: Admission $5 Adults $3 children (age 5-15, under 5 free) FAMILY (2 adults and 2 or more kids age 5-15 $16.